This year has gone by so fast and 2019 is just around the corner with a whole bunch of new memories waiting to be made with your furry friends. Sometimes memories are made better with fun times traveling or playing, sometimes it may just be relaxing at home but no matter what 2018 has been a great year full of products to give you and your pooch a boost in the fun, comfortable, or easy to use categories of life. Here is our list of the best gifts for dogs in 2018! 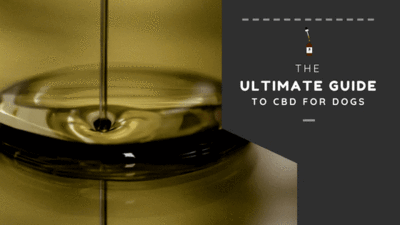 CBD or Full Spectrum Hemp Oil have been all the rage this year and this is because it is an amazing thing. CBD is a compound derived from hemp that is non psychoactive and 100% safe for dogs. It works with the body's endocannabinoid system to support things like decreasing seizures, reducing the growth of bad cancer cells, helping with anxiety, and loads of other great benefits. 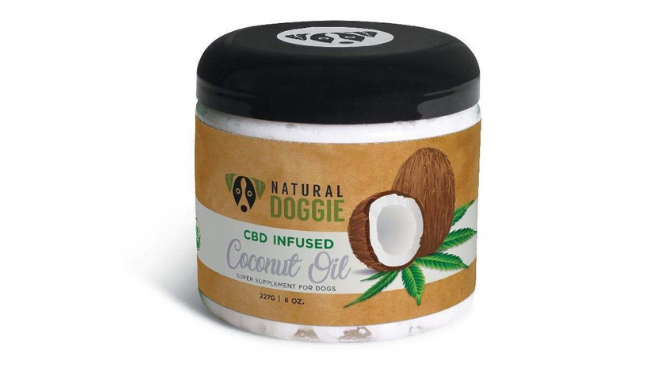 If you have or know a pup that could benefit from CBD this is a great gift for dogs in your life. A great gift for every dog is this top quality dog bed that is made by people who know the ins and outs of sleep science. 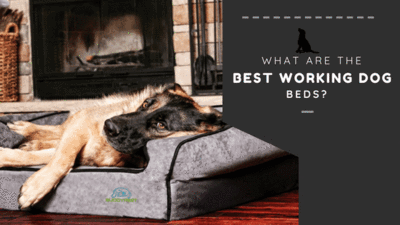 Take everything you know about human mattress technology and apply it to dogs, this is what goes into these memory foam dog beds and it makes a huge difference. 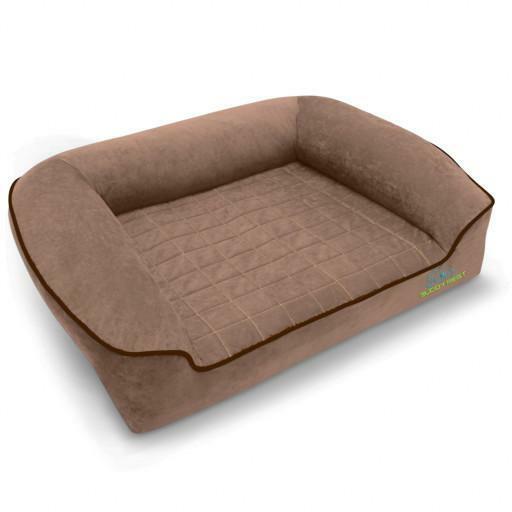 By reducing pressure on sensitive areas during sleep these dog beds can help prevent and treat arthritis in dogs. They are also waterproof and durable dog beds on top of everything else. This fun food bowl is a great gift for dogs who may eat a little too much too fast and can slow eating time up to 10x their normal speed. This benefits dogs digestion allowing them to actually have healthy timing of food going through their body. It is made of non toxic safe materials that can be washed in the dishwasher as well as a non slip grip on the base to prevent food spillage. This dog bowl can help a dog's health while being fun for them to use, it works their brain helping them feel more rewarded after each meal. 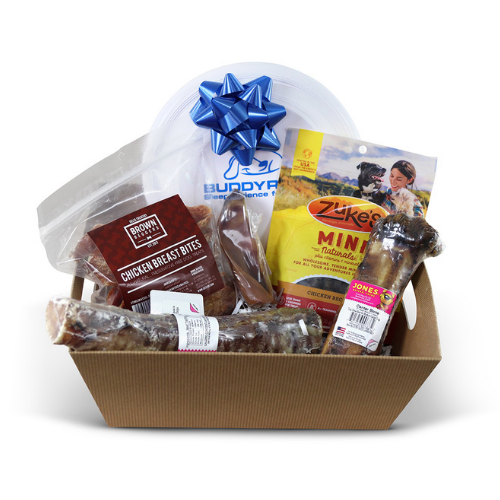 These treats are made with free range USDA human grade chicken breasts and are something your dog will go crazy over. 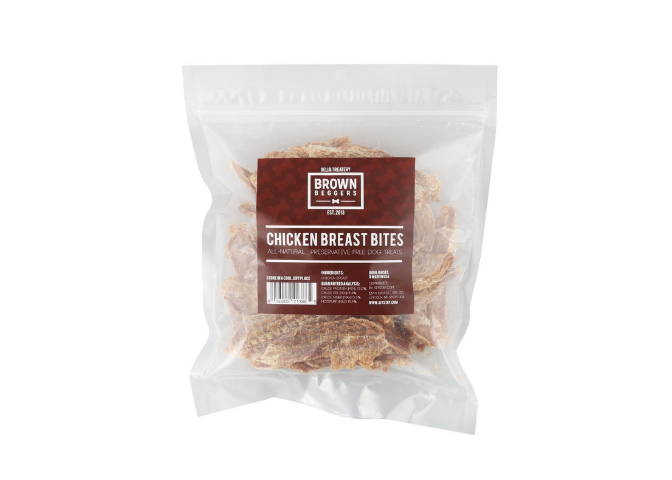 Slow roasted to perfection these chicken breast bites have an amazing crunch that is satisfying to dogs while also pleasing their taste buds. 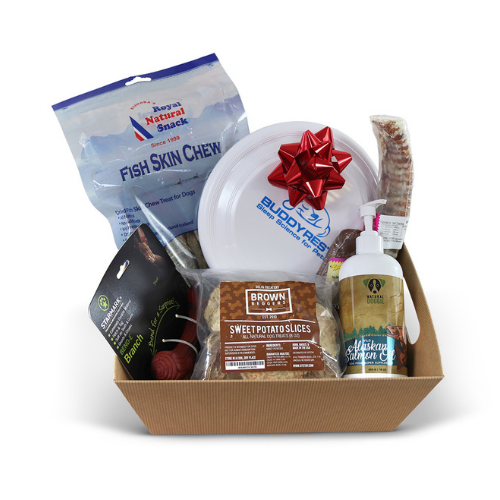 With an autoship available purchase this product makes it super easy to get exactly when you need it and will become a go to treat for your dogs due to its simple nature. 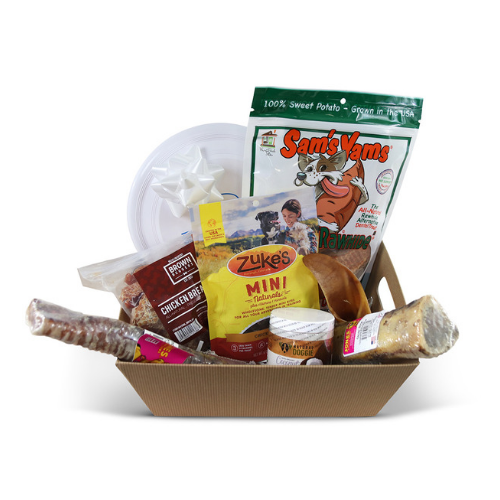 One of the best thing about these dog treats is they don't have a unpleasant scent making it great for training, home, and on the go treat giving for your furry friends. Salmon Oil has become a great product for dogs and can help out in may places where a dog might need it. 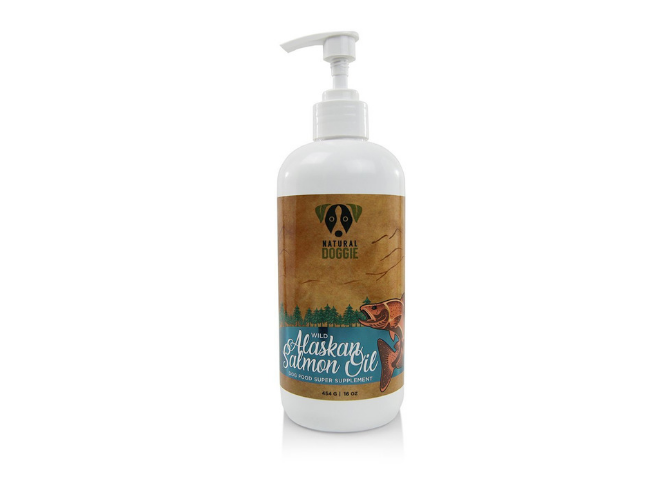 With joint helping properties, immune system boosters, and the ability to improve coat quality this salmon oil is great for the wellbeing of any dog and even better for those who are getting some grey around their muzzle. This supplement is super easy to use and can be added to their normal diet without a problem making it one of the best gifts for dogs there is. This collar is sweet and features some stellar benefits that make the traditional dog collar seem like an antique. 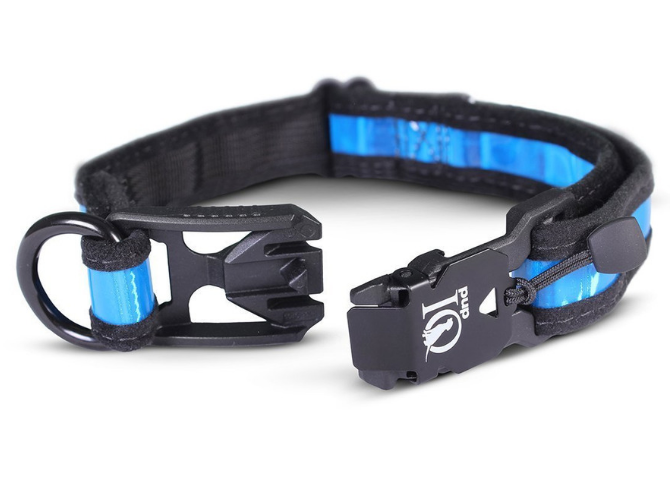 Featuring military tech in the prismatic infused vinyl center this dog collar is the most reflective one on the market even being able to work when wet unlike most reflective collars. It also features a strong magnetic clasp mechanism making it a snap to get on and off your pooch in a hurry. This collar is rated for even the biggest dogs and is made of top quality materials making it one of the best dog gifts in 2018. If you or someone you know has a chewer and they cant find a dog bed that lasts longer than a couple days look no further. This dog bed has all the great benefits of a memory foam dog bed with the added toughness of ballistic kevlar material to the outside. This will allow your dog to do their worst while barely making a scratch in the material. Because it is made of kevlar it is the same material used in bulletproof vests, making it not as soft as other dog beds but just as comfortable due to the memory foam inside. 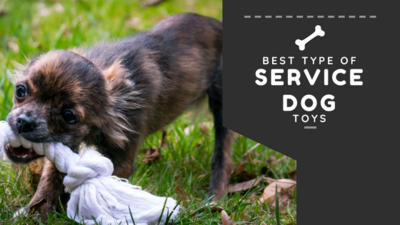 This is a toy great for any dog being versatile enough to play fetch, tug of war, and water retrieving. Made with resistant rubber material this dog toy will be fun to play with over and over. 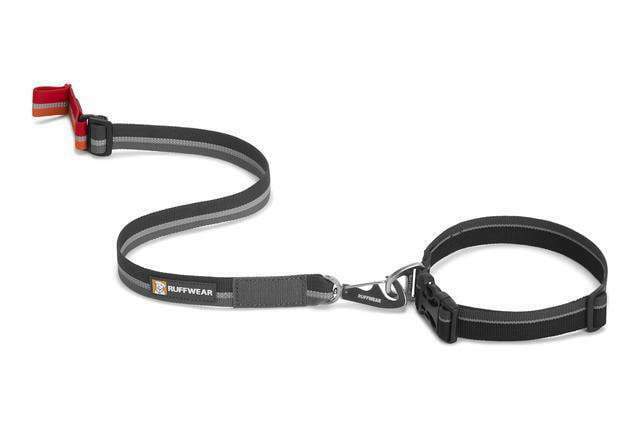 The Kernmantle rope lanyard makes it great to use as the owner to avoid the slobbery rubber side keeping your hands dry. It also has a gum massaging design making it even more rewarding for your dog to play with this toy over and over. Elinora’s Dried fish skin chews are some great treats to introduce to your dogs diet this upcoming year. 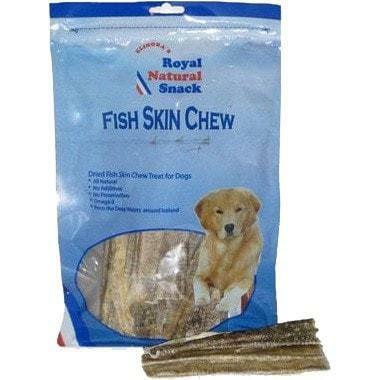 Fish has loads of beneficial compounds like Omega 3 Fatty acids which are important to a dog’s diet as well as being a great source of protein. Along with this we haven't met a dog who doesn't beg for more after trying these delicious fish treats. 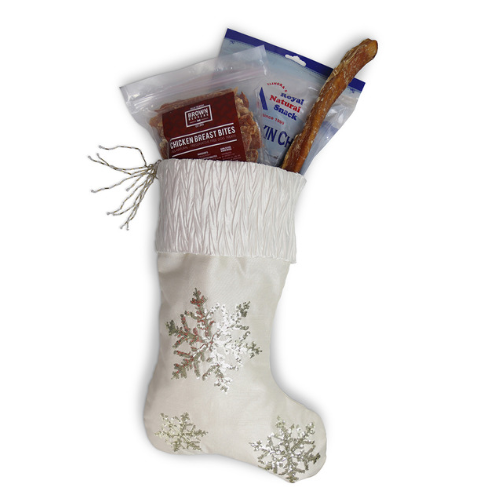 With autoship capabilities these dog treats are a must for our gifts for dogs guide. 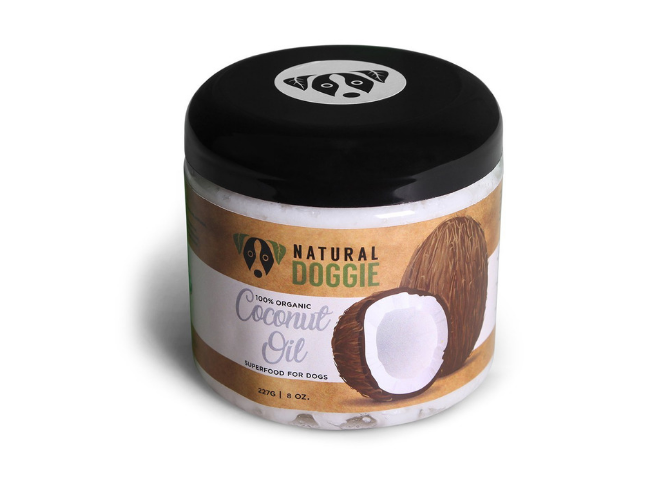 Coconut oil is a great supplement for any dog and can increase the overall health of many aspects of a dog’s life. Coconut oils list of benefits include improving metabolism, boosting immune system, preventing infections, improving coat and skin quality, helping reduce allergic symptoms, and many more. 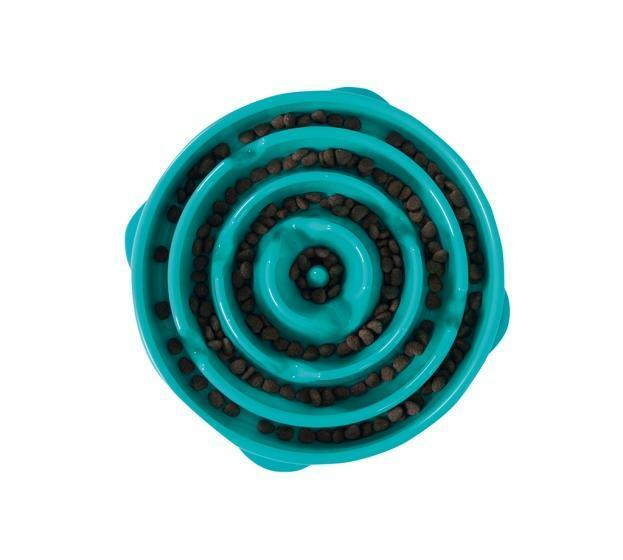 This product can truly benefit any dog and is a great idea for one of your gifts for dogs. Check out our full guide over coconut oil to find out more. Every dog is different and the way they sleep can very as well, for example one of my dogs likes to sprawl out where no one is touching her and the other has to be leaning on me to get any rest. 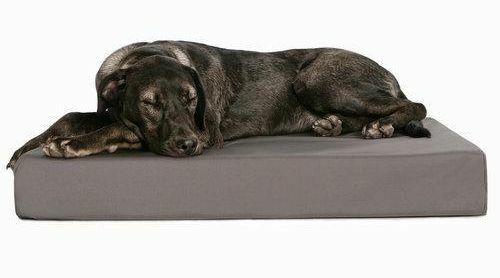 This is the same for dog beds and this bolster bed is great for any leaner you interact with. 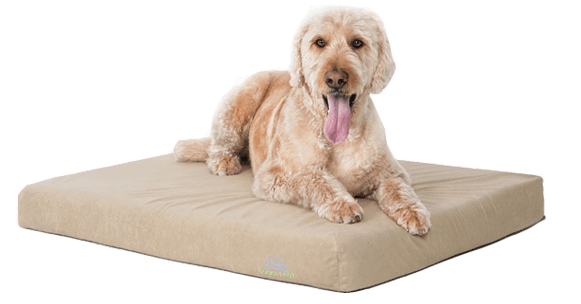 Made with the same great benefits and materials as the comfort deluxe dog bed in our number two spot this bed is great for the health of any dog. It is also an elegant design that will look good in any living space and comes in multiple colors to match the setting. That will do it for the best gifts for dogs 2018 guide and we hope you find something that works for what you need. There are plenty of other gifts you can share with a dog and these are just our favorites right now. If you have something you'd like to add to the list feel free to share it in the comments below! Additionally if there is something on the list you want someone to treat your furry friend to feel free to share this post so they can see it!